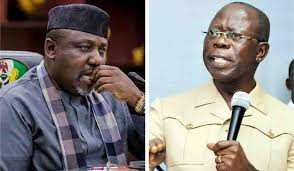 There appears to be another round of crisis in the All Progressives Congress (APC) as governors elected on the platform of the party are said to be divided over plans to remove the Imo State governor, Rochas Okorocha, as chairman of the APC governors forum. It was gathered that Governor Kayode Fayemi of Ekiti is being considered as his likely replacement. 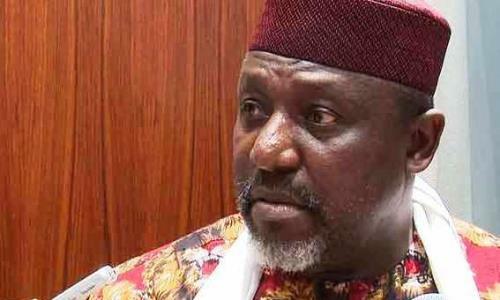 According to the source, who is one of the loyalists of the governor in the NWC, the plot to remove Okorocha is a calculated attempt by some forces to further humiliate him after suspending him from the party and later denying him his certificate of return for the senatorial election he won.